The Latin American countries are a melting pot of many different ethnic groups including indigenous people and those who have immigrated over the years, including Afro-Caribbeans, Arabs and Asians. With the variety of beliefs practiced throughout Latin America, there is a significant need to present a clear presentation of the gospel of Jesus Christ to those who have never heard the truth. We invite you to join our team to reach out to these people. We plan a variety of activities including pastor/student leader training, speaking with university students, and assisting with church outreach ministries. 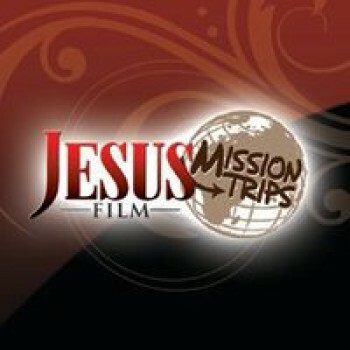 We also will have opportunities to show the JESUS film to families. On this trip you will learn how to use the Jesus Film® app, so you can show short films in their language to help open spiritual conversations. The official language is Spanish, though many speak English as well. It is a plus if you happen to speak some Spanish, and the tools we use will help bridge the gap. Come share God’s love and experience a new way of evangelism. Must speak English. The ability to speak some Spanish would be helpful, but its not required.